The trail would promote local beer manufacturing in Connecticut. Connecticut wants to establish a Brewery Trail to promote local beer manufacturing and sales. State lawmakers moved a step closer to establishing a Connecticut Brewery Trail Wednesday. The State Senate unanimously passed a bill to create the trail, according to co-sponsor, Sen. Andrew Maynard, of Stonington. There are currently five production breweries and 11 brew pubs in Connecticut, according to Maynard. Connecting them as part of a network, would be similar to the Connecticut Wine Trail. "The potential for economic development of a home-grown industry is great," Maynard said. "One brewery in southeastern Connecticut grew its sales by 30 percent and added an additional full-time person to its staff in the midst of an economic downturn last year. This effort is bolstering a burgeoning industry in our state, and I'm pleased to see it move forward with a unanimous Senate vote today." 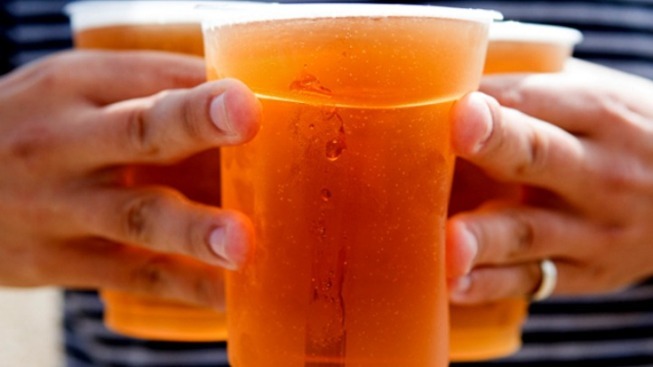 The bill would promote the manufacturing and sale of Connecticut-made beer. Connecticut's breweries and brew pubs have already banded together to promote local craft beer culture, including creating their own website. The site allows users to discuss beer, post blogs about beer, share beer experiences on social media sites and get more information about beer events and beer tours at local establishments. The bill passed by the State Senate Wednesday still needs approval by the House of Representatives.